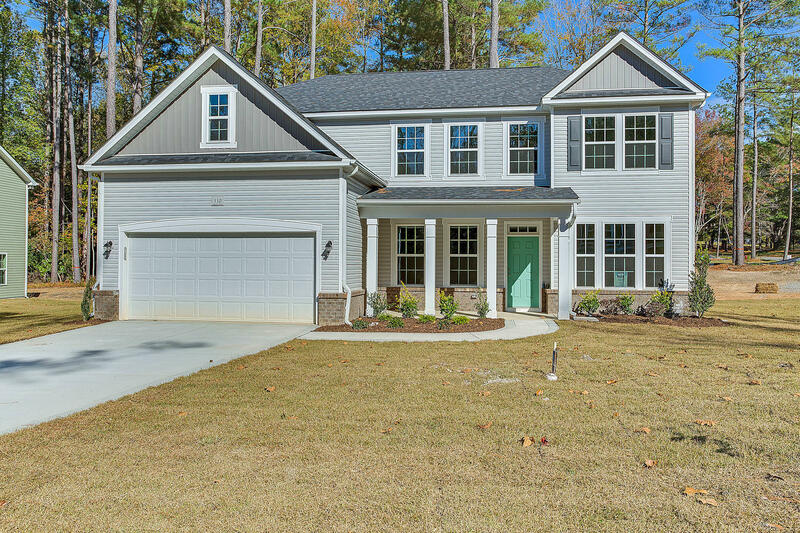 The Redbud by H&H Homes is a two story, 3225 sq. ft. home with 4 bedrooms, 2.5 baths and a 2 car garage. The main floor provides ample space for entertaining, consisting of a formal dining room, spacious kitchen with a 9 ft. eat-at island, casual dining area, walk-in pantry, and drop zone. The family room with a fireplace, flex room, and powder room are also located on the main floor. The second level houses the master suite as well as an additional 3 bedrooms, bathroom, loft and laundry room. The front porch area is covered and the back porch provides extra space to entertain. Easy access to Ft Bragg and close to Downtown Southern Pines. Builder to pay up to 1.5% Closing Costs with use of Preferred Lender and Closing Attorney.